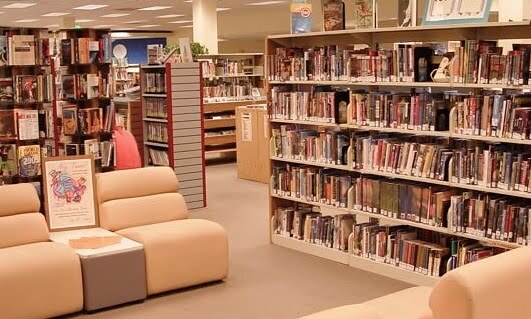 I was thinking of taking our daughter to the library and have her listen to the story telling which the library offers for free. 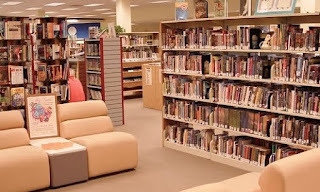 I love our library here because they have lots of free activities for kids, especially now that it during the summer break. Lot of kids are in the park and library whenever we go. Another good thing about our library is that it’s next to the park. This is the kind of park I would love to go to everyday because it’s clean and no pets or glasses are allowed. They have a nice water fountain for kids to play and a nice big playground. We always go there, especially now it’s summer and the weather is nice and warm.